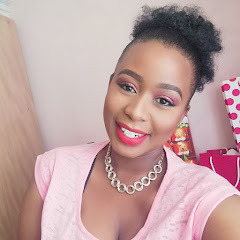 As promised part 2 of 3 is finally here of the BornPrettyStore products reviews; I always wanted to share a very simple way that I usually do my eyebrows and that is why I selected the eyebrow pencil to be sent to me as well (see my previous post HERE). 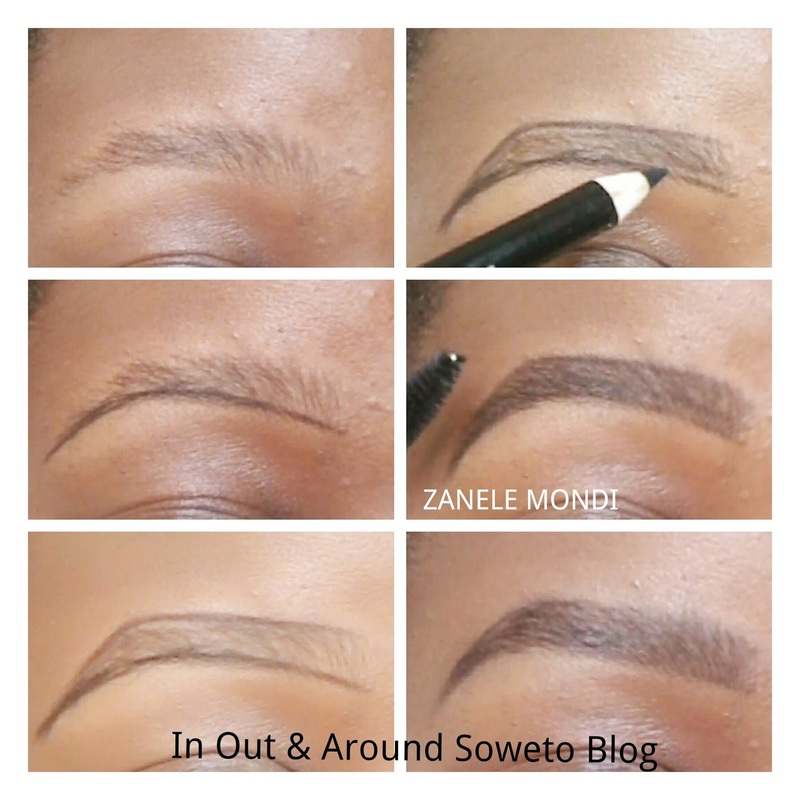 My eyebrows are naturally thin, and I have been filling them using a black eyebrow pencil for a while now and I find that way quick and simple. The eyebrow game has been on the trend now for the past three years or more years as there are gels, dips, sticks, stencils the list is endless but I have always preferred using eyebrow pencils. The Eyebrow pencil from BornPrettyStore is pretty great because it comes with a built in brush, so it has given me the ability to do my brows pretty quickly. 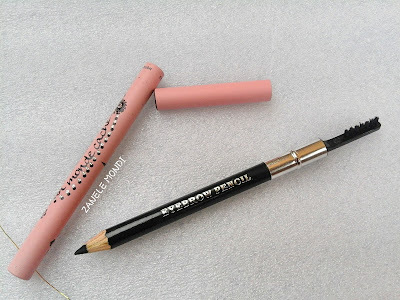 It is a pencil so you will need to follow up with a gel so that it can last longer. Wow, i like! you made it look so easy. i am gonna soo try it. Glad I could help. Tell me how it goes.